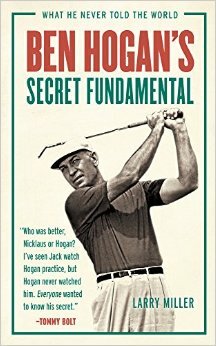 When an advance copy of Ben Hogan's Secret Fundamental came to me via snail mail, my husband, an avid player, snagged it for himself. Uncovering golf tips from a legend who was one of the best technicians of the game can always help those who want to learn. My better half took some of Hogan's "secrets" to the range and, when he returned, acknowledged that this book helped him through some of his rough moments. That being said, it was my turn to read golf tips offered by the great Ben Hogan, written by direct protege, Larry Miller, and to learn a few secrets to take to the course with me. 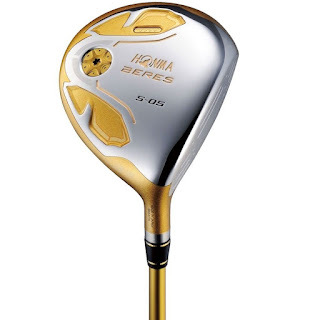 What is Ben Hogan's well-guarded "Secret"? According to Miller, some of the best golfers in the world had their own opinions; Sam Snead said, "hands never cross" and Harvey Penick, in his "Little Red Book" touches upon the secret, basic geometry of right angles and parallel lines which Hogan used to create his "perfect golf swing". This new book, in my opinion, is NOT for beginners, unless, of course, that newbie has the fundamental knowledge of the golf swing and can put these tips into practice. In this Golf for Beginners Podcast, we help break down Ben Hogan's secret into simpler terms. Hogan was not a big man and created a tremendous amount of lag but there were other factors which were present in his golf swing. "The Hawk" had a very consistent golf swing, kept his swing on track, considered geometry in relation to his hands, knees and position and had perfect acceleration and speed through to impact. Ben Hogan once said, "Reverse every natural instinct and do the opposite of what you are inclined to do, and you will probably come very close to having a perfect golf swing." Read the book with Hogan's quote in mind, considering the scientific aspect behind the golf swing. 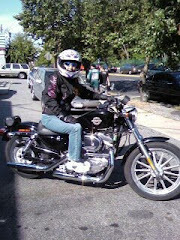 - Keeping your golf club on the line in which it began. Ben Hogan was also terrific with keeping his focus / concentration and course management, to such a degree that, when you turn to page 123, Miller states, "Implementing this section is a guaranteed way to lower your scores even if you ignore the rest of the book." From Hogan's strategic way of mapping the golf course to walking the course backward and the value of "pin high", just reading this section starts the average golfer thinking of ways to better visualize shots, approaches and how to avoid trouble. One drill which was regularly used by Tiger Woods and Johnny Miller is called the "Nine Shots Drill", where you practice hitting different trajectory shots - draws, straight shots and fades. "With each club you are hitting nine different shots," mentions the author. The idea behind this drill is to gain confidence in your ability to use each club in a different way - the more shots in your bag, the more comfortable you are when in a particular situation using the idea of "I can do this!" Watch as Johnny Miller on this YouTube.com video explains the Nine Shots Drill. Ben Hogan's Secret Fundamentals book should be added to your "must-reads" list if you are ready to attack your golf game and take it to the next level. I am personally going to re-read sections of this book and take parts from it that I need help with, mostly to improve my course management skills. Which Ben Hogan Golf Tips Do You Use? 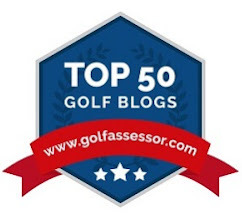 Post your comments in this golf blog and tag @Golf4Beginners on Twitter with your responses. The game plan for Jordan Spieth last week at Pebble Beach was to play "boring golf" and it paid off, winning the AT&T, tying Tiger Woods for most PGA Tour wins before his twenty-fourth birthday and securing a bucket list dream. 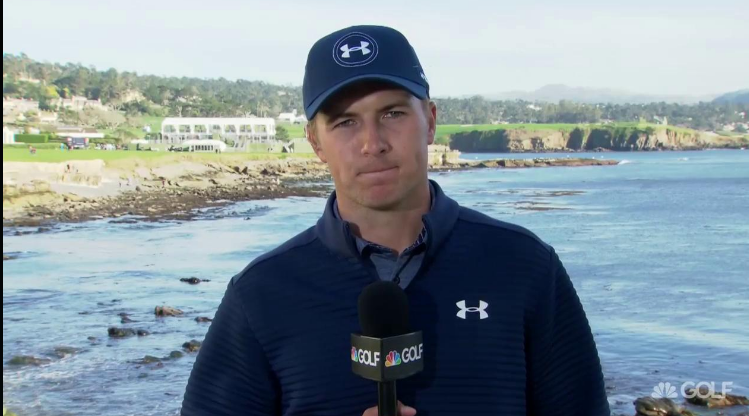 What is boring golf and what tips can we take away from Spieth's AT&T Pebble Beach win to help improve our round? 1. On the tee box, Jordan's caddie reminded him to play boring golf, in other words, play it safe, don't be a hero. Remind yourself to aim for center of fairways, avoid trouble taking the correct clubs to go short of trouble and look to land in the center of the green, not necessarily right at the pin. 2. Be patient - Spieth spoke about taking calm and easy swings - improve your tempo and take a breath or two before you swing away. 3. Visualization: Jordan picks specific targets and stays with it. He didn't go for the pin, especially with Pebble Beach winds gusting, instead planning how to shape his shots so that they land where he wanted. Watch Jordan's Spieth Pebble Beach Interview. What can we learn from Spieth's overall return to the winner's circle? 1. Set goals each week and look to accomplish them. 2. Stay with the process - keep practicing what you need help with to better your game. 3. Hard work pays off - off-season, work on your long game, ball striking and putting, like Spieth did and you will see alot more fairways in the spring! What do you do to play "boring" golf? Comment on our golf blog (below) and on Twitter @Golf4Beginners. The White House announced that President Trump will be playing a round of golf with a group that includes Japanese Prime Minister Shinzo Abe at his Mar-a-Lago course. 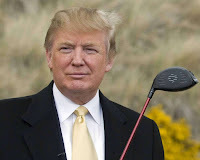 The first thing that Mr. Trump stated is that he is going to make sure that Mr, Abe is his playing partner, not his competitor, and that they were going to have "fun". Trump uses golf for business and this event is no exception as he expects to "get to know (Abe) better on a golf course than (he would) over lunch." And, as Mr. Trump once said in a GOLF Magazine interview, "You learn a lot about people playing golf: their integrity, how they play under pressure." Editor: Wonder if he'll also pull out that awesome golf gift he received from Mr. Abe, a Honma Beres S-05 driver with 9.5 degrees of loft with a 5S Armrq Infinity stiff shaft? Will he be using his time-tested tactics to work on building bridges with our Japanese ally? Most definitely! This is a combination of The Art of the Deal and the basic rules of business golf. So, aside from the obvious "fun" factor which Mr. Trump plans to have during the round, the time spent will also be like a four-hour business meeting on some of the greenest fairways in the country. In a survey by a global hotel chain, over one-third of CEO’s at top-level companies interviewed said, “Some of my biggest business deals were made on the golf course”. Women executives weighed in as well with more than a third saying that "playing golf resulted in additional business for them”. 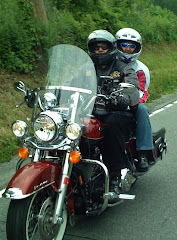 So, how can you use time on the course to better your business relationships? 1. Golf shows character traits: don't cheat - be honest about a miss, A future boss or business partner does not want to work alongside of someone who has "improved the lie". 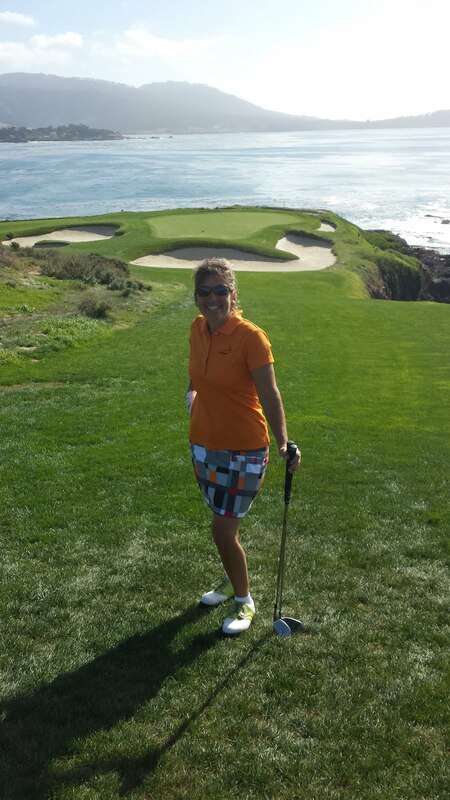 The way you play golf directly resembles the way you conduct business. Play fair! 2. Don't go out cold - make sure you are ready to impress whomever you are playing with - that doesn't mean that you are a professional player, but it does mean that you can move the ball forward and that you know the rules of the game. There is nothing worse than stepping on your playing partner's line on the putting green just after you slipped in a pitch for something important to you. 3. Learn about your playing partner early in the game. Sometimes you might want to give putts thinking that it's a good thing but it could be a double-edged sword. Donald Trump calls it an "interesting dynamic" because giving too much to a partner you are trying to impress may make him/her think (as Trump says) "you are feeling sorry for him". Not a good way to play. As Trump says, "It's a very fine line." Next read: How Much Would You Pay to Play Golf on a Donald Trump Course? What are some of your best tips playing golf for business? Let us know in the comments section of this golf blog and on Twitter @Golf4Beginners.